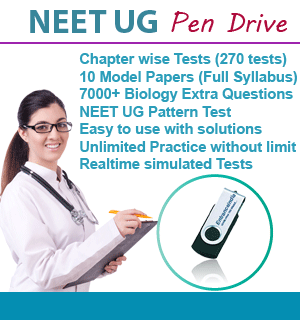 Students who want to join in Amrita mbbs program need to write NEET UG entrance exam. Amrita MBBS admission will be done on the basis of NEET UG rank. 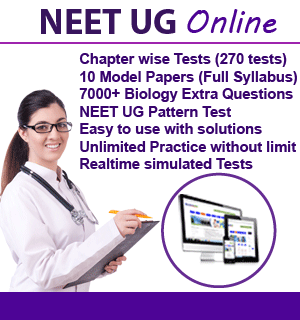 Students can follow NEET UG entrance exam update from website.